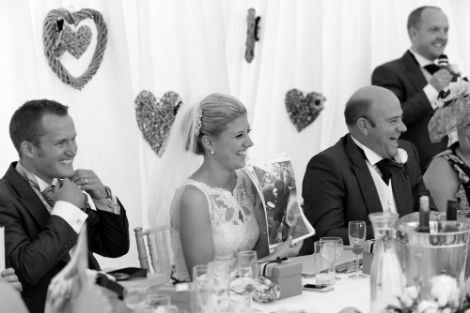 As a family run business with several decades of experience we realise that every wedding is unique. 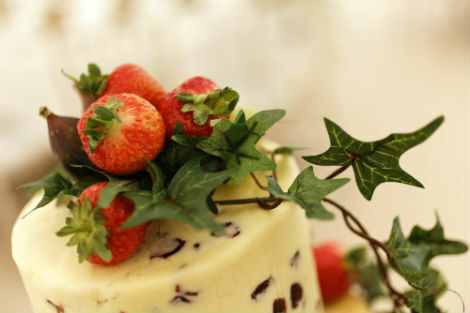 Whether your catering requirements are a traditional reception with formal wedding breakfast, or indeed a more casual & simple affair our priority is to ensure that your wedding catering is planned to your personal specification. 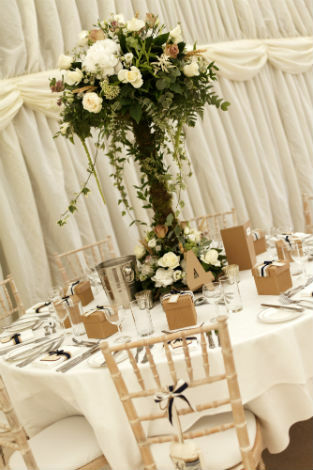 At Percivals we understand that every detail of your event is important and always welcome the opportunity to meet you at your venue or at our Bolton office to discuss your requirements. We hope you find what you are looking for in the menus below, however if you have something else in mind please do not hesitate to contact us to discuss your bespoke menu requirements. Percivals specialise in marquee and tipi catering, transforming your home and garden into a stunning venue, and with 30 years of experience behind us, you can rest assured that you will be free to enjoy the whole day as it should be. 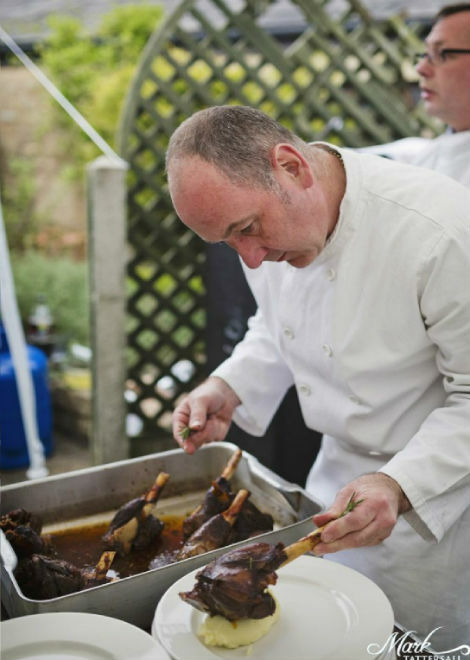 For marquee catering we welcome an initial site visit along with your marquee providers to give professional advice to ensure your event runs smoothly. We work alongside several reputable marquee contractors throughout Lancashire, Cheshire, Manchester & the North West. For a marquee with a difference why not consider a tipi wedding? We strongly recommend Big Chief Tipis with whom we have had the pleasure of working with on several occasions. We are delighted to be associated with The Great Hall at Mains, a magnificent exclusive wedding venue set amongst the backdrop of the River Wyre in the heart of Lancashire.